Woo hoo!! March is ending soon and I’m looking forward to April! Before March end, here’s my last review for the month. 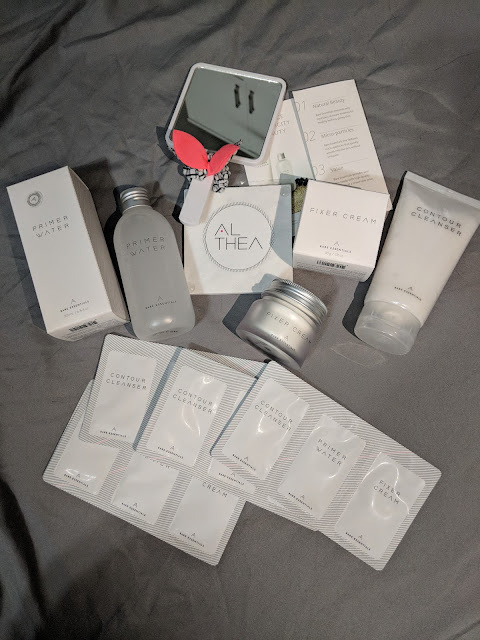 I got a secret box from Althea Korea. I’m sure many of you have heard of Althea. If you haven’t, here’s a little info about them! Althea is Korea's premier online beauty shopping destination that provides the latest beauty products, trends, and lifestyle to consumers in Southeast Asia. Althea was founded in 2015 by Frank Kang, a serial entrepreneur and takes its name from Korea’s national flower. According to Mr. Kang his “a-ha!” moment came when friends in Southeast Asia would repeatedly ask him to buy certain Korean cosmetics for them while he was visiting Korea. Althea first launched in Malaysia in July 2015, quickly followed by Singapore in September 2015. The Philippines became the 3rd official Southeast Asian country to join the Korean Beauty movement with the launch of Althea on Philippine shores in 2016. To date, Althea has expanded to over 200 countries worldwide. I'm as curious as you on what did Althea send me! I love the beautiful box which is my favorite color baby PINK!! After opening the box I'm greeted with a few products properly wrap with bubble wrap. Althea really takes the effort to pack their items ensuring it at tip to condition when it reaches it customers. These are the items which I received from Althea. The Bare Essential range! The latest release from the Althea label is one that addresses a common problem faced by millions of Althea's fans. “They don't know what the specific steps and procedures are to complete the Korean skincare routine. Many are fazed by the number of steps but when in reality, it shouldn't be a difficult process at all," Hyeyoung Park, Head of Brand, shares. Enter Althea’s Bare Essentials - your skin’s simply perfect saviour. Althea strips down to the Bare Essentials with this new skincare line. Riding on today’s current minimalism movement, Althea’s Bare Essentials focuses on skincare fundamentals and drops all the non-essentials. These thoughtfully crafted products give the benefits of the infamous 10-step Korean skincare routine, rolled into 3 quick and easy steps. "We wanted to go back to the basics and really strip it all down to give the customers the most fundamental steps. From billions of data we've collected over 3 years, the most prominent fact is that a solid routine starts from 3 essential steps - cleansing, toning, and moisturizing. All the other additional steps added to your routine are just that – additional.” These new beauty hybrid products pack a double punch too; they’re products that nourish the skin while leaving it looking bright, glowing, and beautiful. With clean, minimal, yet effective formulas, these straightforward products epitomize simple perfection and deliver maximum results with minimum effort. “We also believe that when one has great skin, it decreases the amount of makeup needed to create a perfect complexion, hence the phrase 'your skin completes makeup'," Hyeyoung adds. 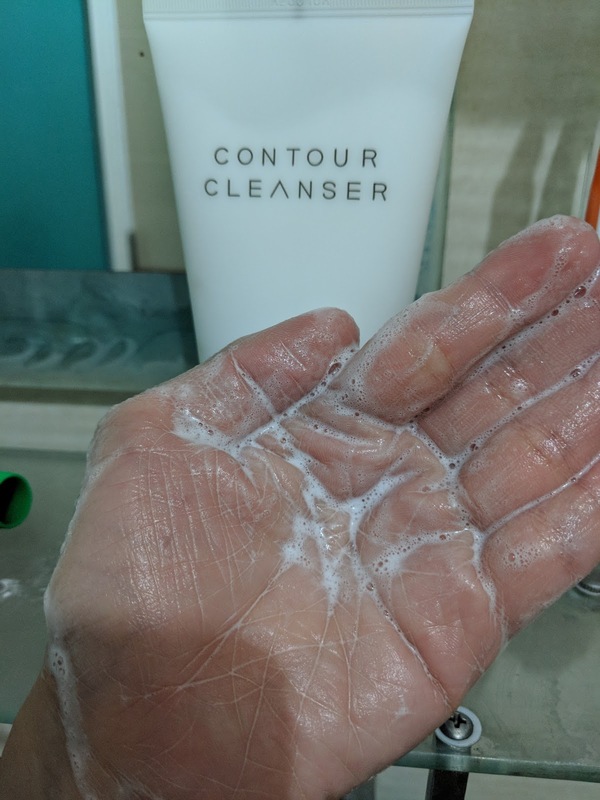 The Contour Cleanser 150g selling at S$8.00 packed with soothing Ice Plant and detoxifying Lemon Myrtle extracts, this cleanser is densely filled with micro capsules that burst upon contact with water to gently cleanse, exfoliate, and detoxify skin. The Contour Cleanser helps to promote blood circulation, and reduces bloating and swelling for a defined, enviably slim face shape. I love the tangy flowery smell and also the cooling effect whenever I'm washing my face. Just a little will formed it up. 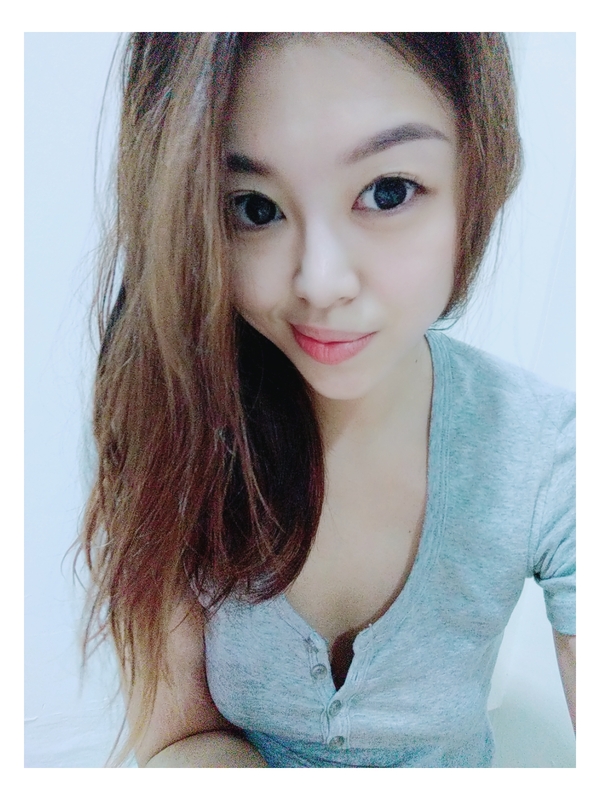 Just few days of used, I can really see that my face are less bloated which is one of the plus point! The Primer Water 200ml Php selling at S$14.00 Both a hydrating toner and a primer in one, the Primer Water contains patented dewdrop technology (Macro Fluidic Dispersion technology) that gently fills the gaps between pores and allows hydration to penetrate deep within the layers of the skin. The Fixer Cream 50g selling at S$17.00. This non-oily, quick-absorbing formula harnesses the power of Trehalose, an ingredient found in the cactus plant that prevents its moisture loss, to provide the skin with 24-hour hydration. This ultra-nourishing wonder cream is also rich in antioxidants derived from Camellia Sinensis (green tea) seed oil and helps to promote collagen regeneration using Baobab Tree extracts. 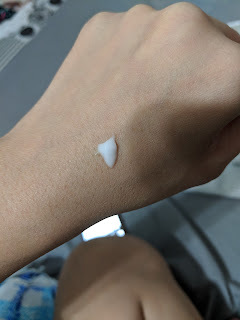 Upon application, my skin is left looking great and feeling bouncy to the touch. With all 3 products are available for purchase at S$39, and made with only the best ingredients, it’s no surprise that the Bare Essentials line caused quite the craze in the beauty world. Upon its announcement, there was a 10,000-person wait list for the products! But fret not - you can now get your hands on these highly coveted products; you’re just a click away from glowing, flawless, crystal clear skin. Plus, Althea is giving out an additional 10% off with a free special edition mirror if you purchase now so head on over to www.althea.kr today! Disclaimer: Althea Bare Essential was provided for personal review purposes only. All reviews are 100% honest and based on my personal experience. No monetary compensation of any kind was given or received for this review. It's really a good range that's why you see so many review ard. Hope you can try it! I have heard a lot of good things when it comes to Korean products. and this Althea skin care products looks interesting to try. I will definitely check this out. Yesyes I love Korean beauty products too! They are always usually with good results. Thank you for sharing your review and feedback on Althea's latest products. I have read a lot about it recently and I am moved to try them out as well. Let me get my hands on them soon! Yes it's their newest launch! Do try and let me know how you feel about it. I'm thrilled and giggly with this launch and been using it for three weeks now! 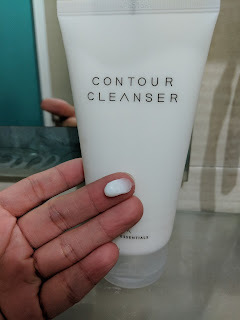 I even brought this with me during my staycations, and oh boy even mon amour likes the facial cleanser.